What Does 'Good Density' Look Like? Join us for a full day program May 20 at SAM exploring housing transformations that advance density done right, learning from other cities, local design case studies, and community-sourced lightning talk presentations. Join COTE for this series of rapid-fire sustainability presentations and social mixer event. 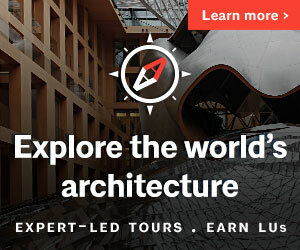 Submit your project for AIA Seattle's ADU Tour! The purpose of the tour is to showcase innovative designs and offer examples to the public of what DADUs/AADUs can look like in Seattle. AIA Seattle’s Housing Task Force is organizing a tour of built DADUs and AADUs in Seattle on June 15 to showcase innovative designs and offer examples to the public of what DADUs/AADUs can look like in Seattle. 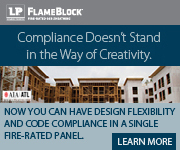 If you have a built project that you would like to submit for consideration, please review the submission requirements and complete the Submission Form by April 24, 2019. Join WiD + DRT for a series of group discussions on building a more equitable architecture industry in Seattle and beyond. 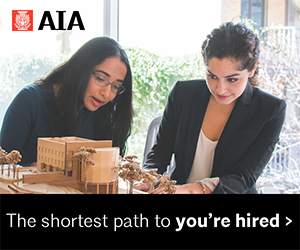 Despite increasing diversity in students and young professionals entering the field, architecture remains a remarkably homogeneous profession. How can we help retain more diverse voices in our profession? As practitioners, what can we do? Using topics and resources from the just-released AIA Guides for Equitable Practice, this event series is a recurring monthly, small group based discussion. Each month we will gather to discuss a different topic, and explore how we can promote equity, diversity and inclusion within our own firms. AIA Members, Corporate Allied Partners, and Allied Members are invited to join us Tuesday May 7 for our 4th Annual Member Parti. We will celebrate our 2018 accomplishments, applaud our volunteers, share our committees’ unique and diverse work, and enjoy light hors d’oeuvres & drinks. RSVP here. Our two-city Architecture for Health Committee returns for its spring program, focusing on healthcare trends and ancillary services. AHC’s Spring Conference is a day-long seminar embracing innovation in Ancillary Care design and operation. Ancillary care is one of the fastest growing sectors of healthcare due to rising costs and changing demands by consumers. The separation between healthcare and community development is continuing to blur for both urban and suburban settings. From August 6–25, the Seattle Design Festival (SDF) will connect designers, community members and civic leaders. We invite you to collaborate with SDF 2019: Balance. 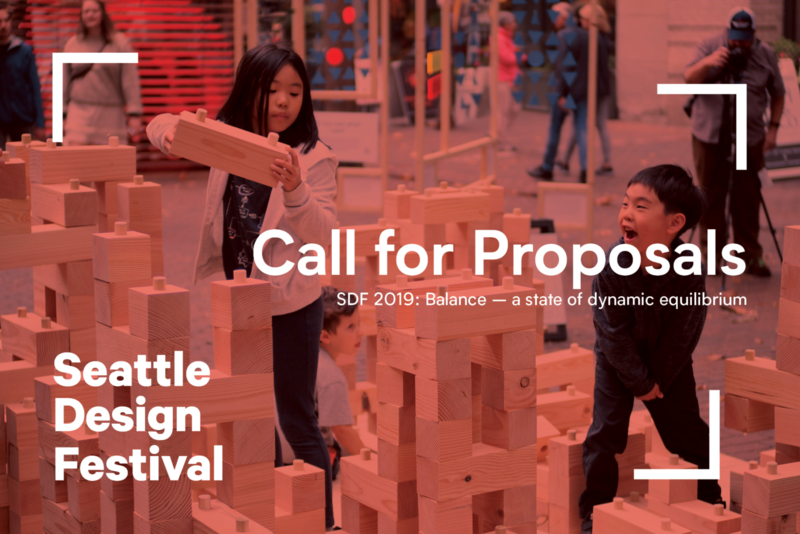 From August 6–25, the Seattle Design Festival (SDF) will connect designers, community members and civic leaders to explore how we design for Balance. Since 2011, Design in Public and AIA Seattle have presented the festival with hundreds of partner organizations to celebrate and explore how design improves the quality of our lives and our shared city. Check out our Call for Proposals on DesigninPublic.org. We invite you to collaborate with SDF 2019: Balance. Proposals due May 22. Join us at the Palace Ballroom June 15 to celebrate and recognize leaders and achievements in design and the built environment. Each year, AIA Seattle recognizes leadership and achievement in design and the built environment through our honors program. At this year’s President’s Dinner at Palace Ballroom, we are thrilled to celebrate these recently elevated members of the College of Fellows, our chapters National and Regional Award Winners, our Emerging Professional Travel Scholarship Recipients, and other individual awardees (announced soon) at a reception and sit-down dinner at the Palace Ballroom! The full list of honorees will be released in the coming weeks. Congratulations to Jaclyn Hensy Assoc. AIA and Tristan Walker Assoc. AIA, the 2019 recipients of AIA Seattle's Emerging Professionals Travel Scholarship, for their proposal, "Proactive Practice". What happens when architects are the ones who initiate work instead of the typical invitation model where the client defines ambitions of the work? As this year’s recipients of AIA Seattle’s Emerging Professional Travel Scholarship, Jaclyn and Tristan will investigate architects who saw unmet needs, opportunities, or room for exploration, and decided to take action. 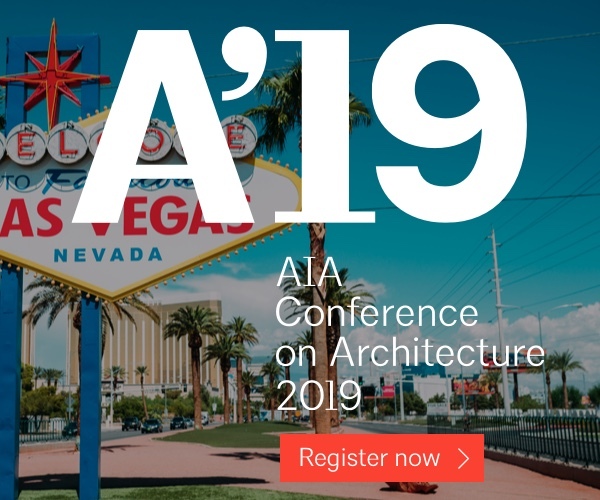 Their proposal, “Proactive Practice,” seeks to understand the different processes architects can utilize to realize potentialities in a project, beyond that client invitation. Recipient of AIA Seattle’s 2018 Emerging Professionals Travel Scholarship, Laura Bartunek Assoc. AIA explored the concept of rain as a creative catalyst within design. The exhibit catalogs these tales of rain through a series of climate illustrations and architectural research models, asking and inspiring us to think differently about our weather. Join Laura for her tour of the exhibit March 28. 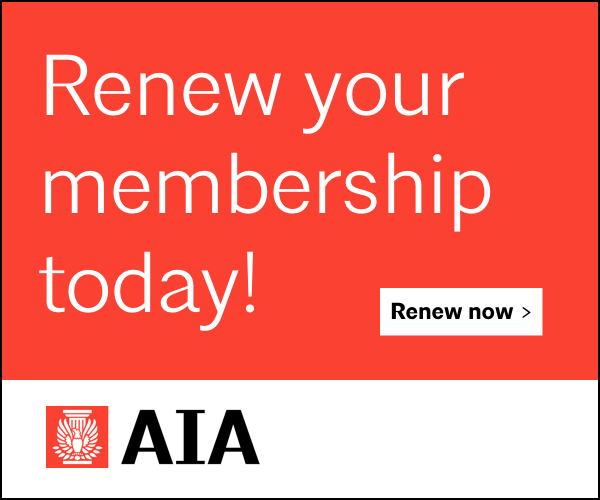 AIA Northwest Washington serves our members in North Puget Sound, supporting and promoting the design profession through educational programs and other activities. AIA Northwest Washington serves our members in North Puget Sound, supporting and promoting the design profession through educational programs and other activities. Check here for their latest updates. And Save the Date for August 23 for the 2019 AIA NWW / AGC Scholarship Golf Tournament in Burlington, Washington. 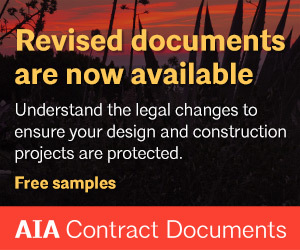 AIA Seattle's Advocacy Update Enewsletter delivers advocacy information right to your inbox. This month in federal, state, and local advocacy: Representatives from AIA Seattle attend AIA Grassroots conference in Washington, D.C.; updates from the capitol and Shift Zero; MHA passes, and more. PLUS opportunities to get engaged, and upcoming advocacy-focused meetings and events. Read the full March Advocacy Update here.